As the sun sets on Croatia’s festival scene for another year, The Garden Festival and Electric Elephant celebrated their best years to date this summer. The founding festivals of Croatia’s now burgeoning scene further established themselves at their new home with a truly global crowd flocking to the destination. 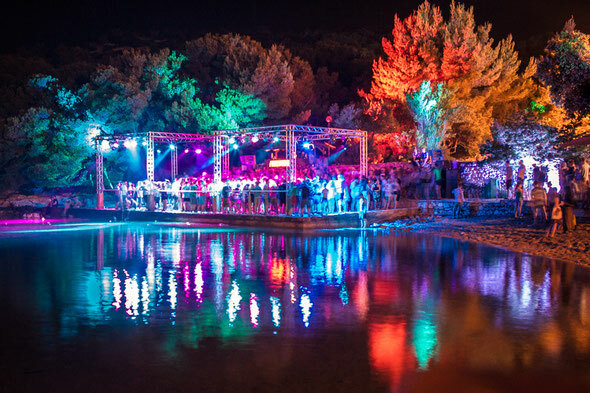 The Garden Festival has been sound-tracked by Eats Everything, Metro Area, Danny Krivit amongst many others, and Electric Elephant debuted Carl Craig, Frankie Knuckles, Mr Scruff and many more. Tisno is one of Croatia’s most beautiful festival settings, a gently rolling site with its own bay where the Argonaughty docks and azure waters stretch away into the distance, dotted by islands. Just inland is the fully open-air Barbarella’s Discotheque, an all-night club which hosts parties until dawn’s call. Early bird tickets for 2014 are on sale for The Garden Festival, including a club ticket to each Barbarella’s party, and tickets to Electric Elephant have just been released. For those looking to extend their holiday and festival experience, The Double Whammy Tickets are back too. The first rounds of names for both festivals will be revealed later in the year. 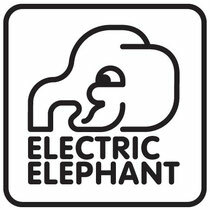 For more info, check: www.thegardenfestival.eu and www.electricelephant.co.uk.